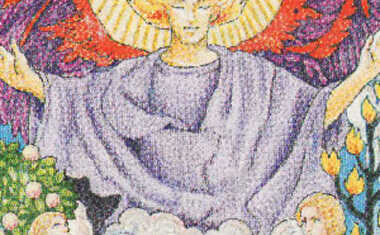 The World Tarot card is all about completion. It tells you that wherever you are now is exactly where you were meant to be. 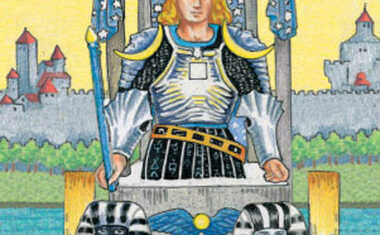 That things are coming full-circle, and there are new opportunities and experiences on the horizon. 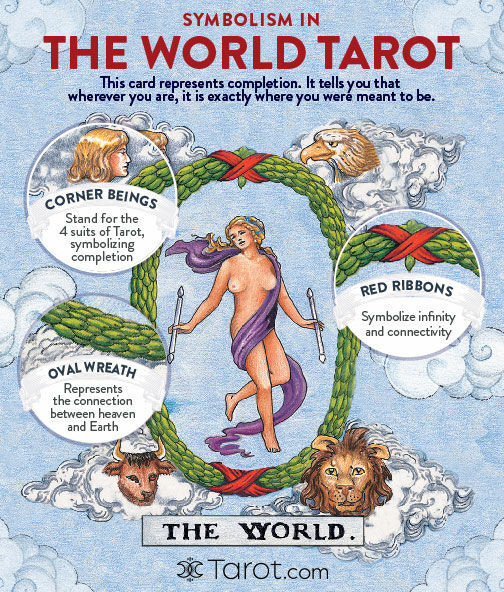 From the wreath to the ribbons to the zodiac characters and more, there are symbols you'll find on all versions of The World card that will point you in the right direction!